Our Kitchen Table Art Expedition takes a great deal of inspiration from Eugene von Guerard. This Colonial artist made several trips through South West Victoria through what is now called the Kanawinka Geopark that spans from near Geelong to Mt Gambier. This is a volcanic landscape that has rich history and soil. We started at the top look out where the Explorers used drawings and iPads to record the environment. Breaking up into our Expedition Parties we made our way around the crater and down into the cave were our explorers observed the effect of darkness on their eyes as well as the sounds and smells inside the earth. We were “blessed” with rain for most of our expedition but under the strong leadership of Mrs Lyles we still ventured on to the camping ground where the explorers we asked to find a solitary spot to contemplate Mt Eccles- without chattering, to listen, look, smell and wonder….. This wonderfully wet day of exploration provides us with the source for our next five weeks of work. I have begun my time with my next group: the Light Expedition Party. 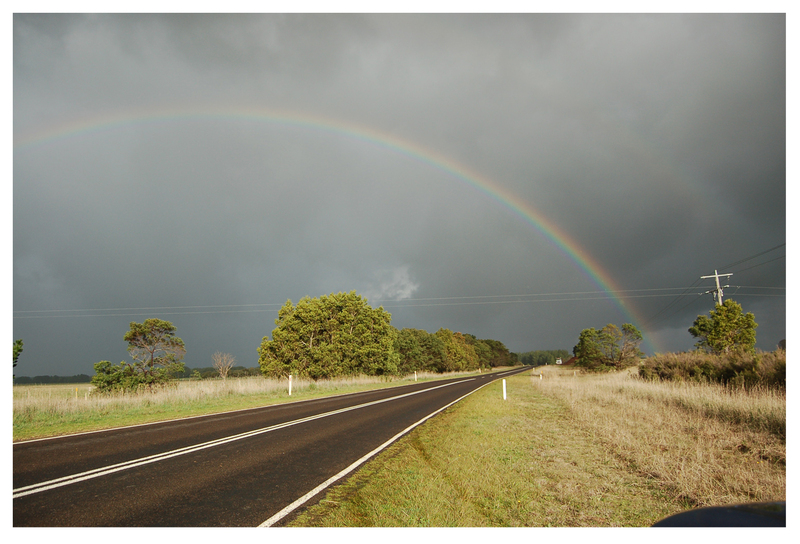 I am very interested to see what things we discover about our environment together…..
We’ve already noted how overcast days diffuse the light making shadows almost non-existent and how light rain seems to smudge light causing a loss of visual detail as the landscape recedes…. That day was very interesting as i have never been to Mt.Eccles before until that day. The only bad thing was that it was bucketing down apon our heads! 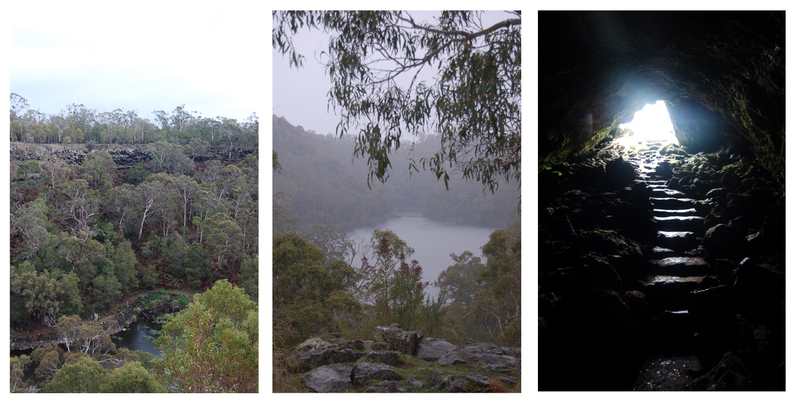 when we went to mount eccles with bec it was raining. i was in the space group we were taking photos of space. i took a photo of a hollow treestump. I really liked the M.t Ecceles blog. The photos went really good with the report. Eugene von Guerard painting is very interesting and detailed. When bec came in think my class has chang their personality. I think she has tort me more then I know before she came.